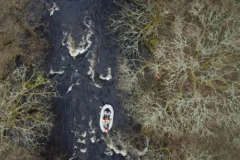 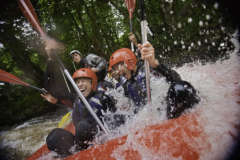 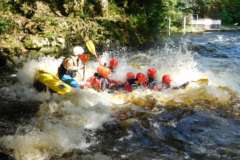 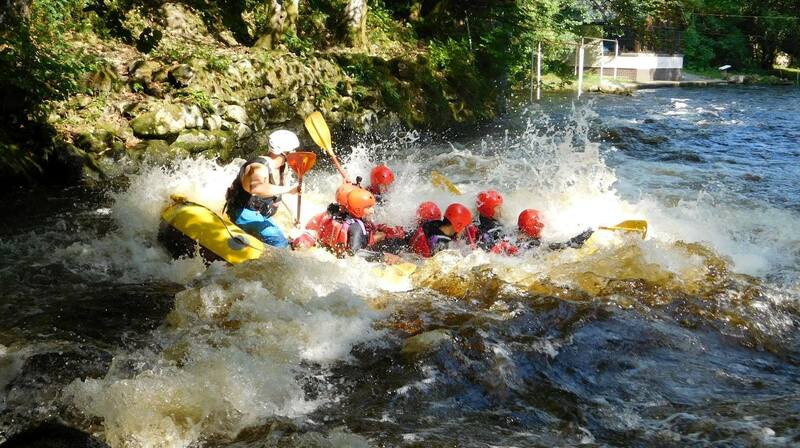 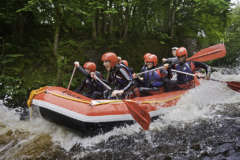 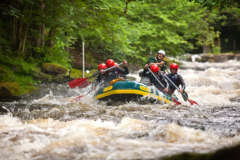 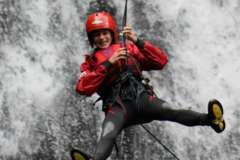 White water rafting sessions, and a great place to kayak and canoe throughout the year. 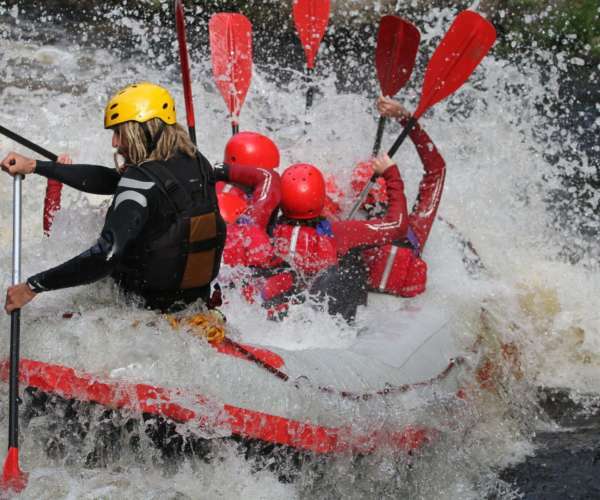 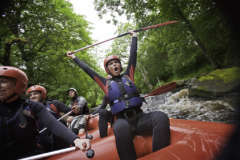 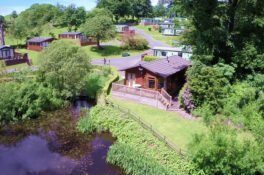 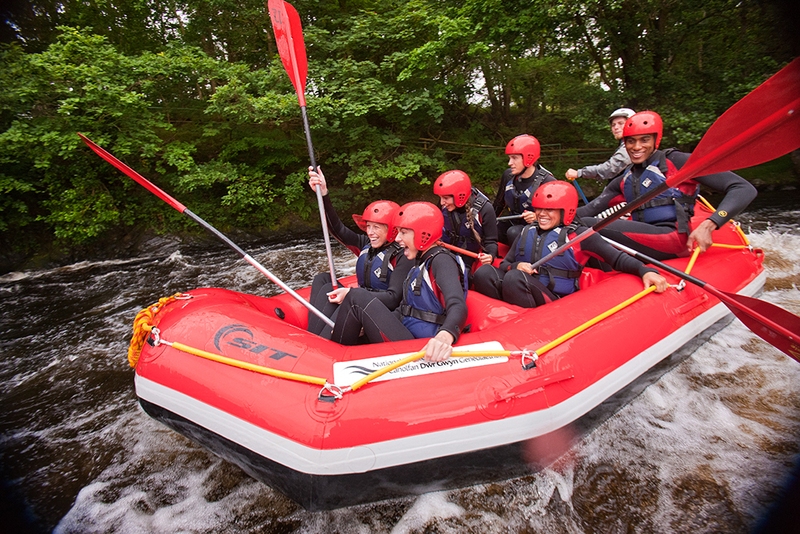 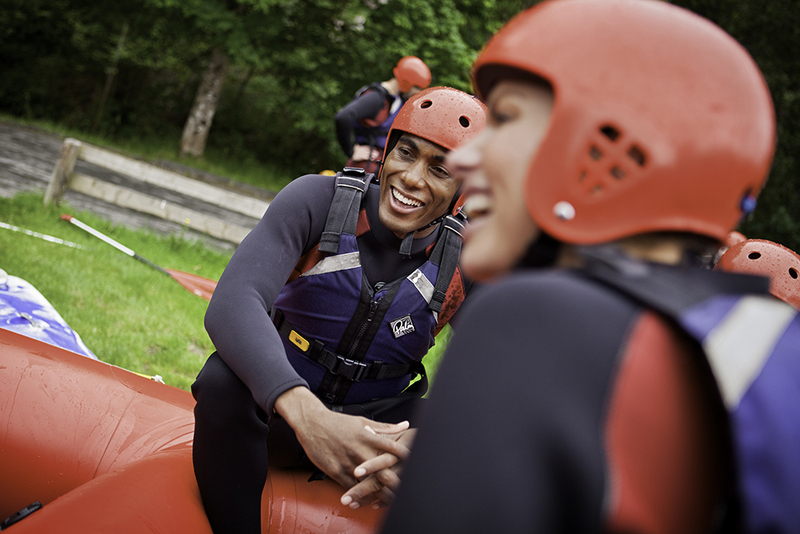 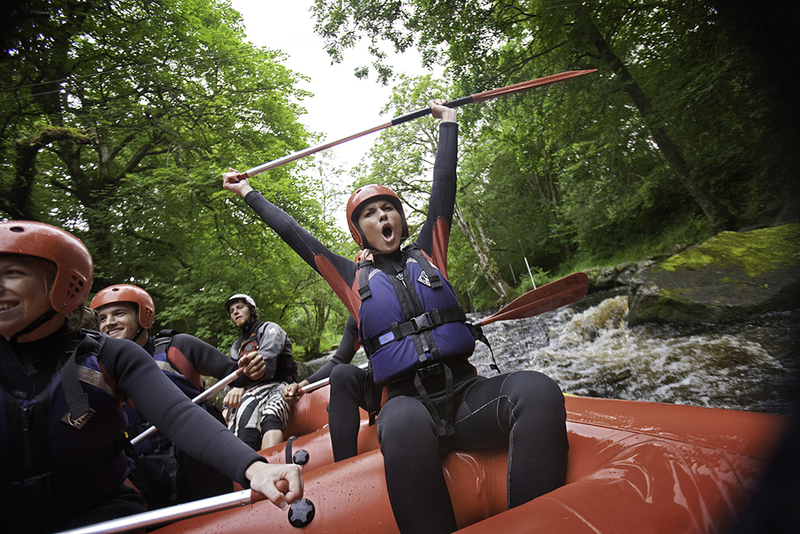 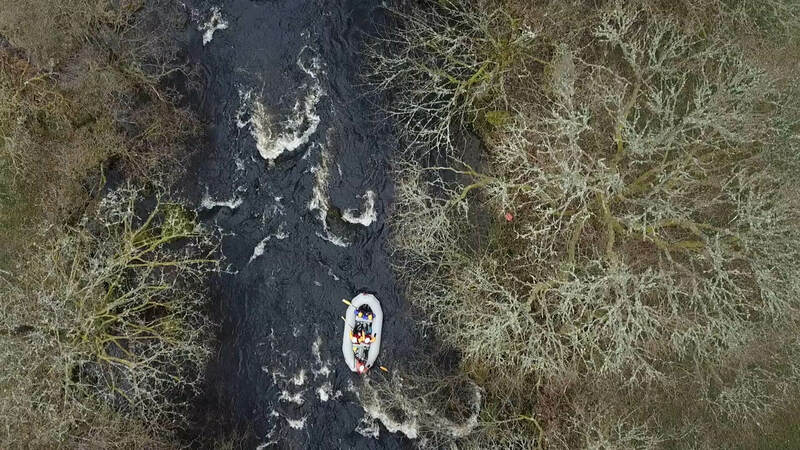 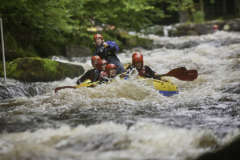 The nearby National White Water Centre is dedicated to providing the best white water experiences on offer in the UK, a world class whitewater venue available to all paddle sport enthusiasts and to help Canoe Wales develop canoeing and kayaking throughout Wales. 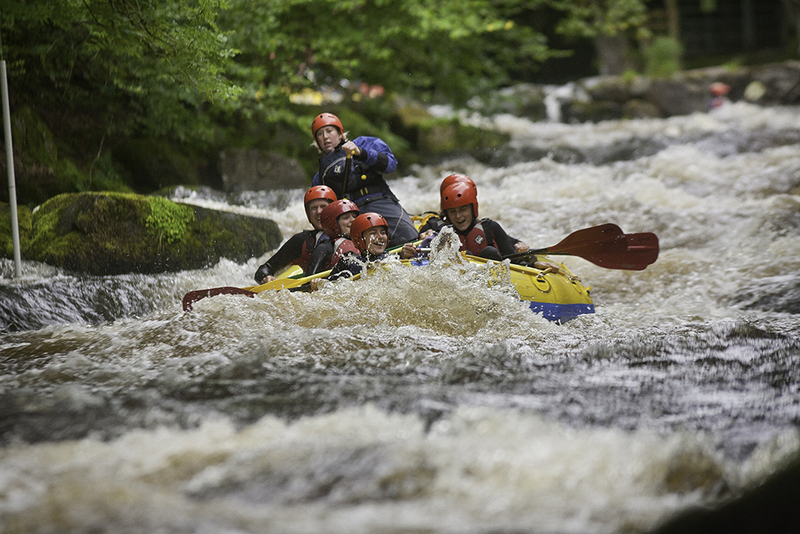 Their aim is for everyone to enjoy the river as much as they do; whether it’s through their white water rafting sessions, providing a great place to kayak and canoe throughout the year, or by helping people take their first steps into paddlesport through their support of Canoe Wales. 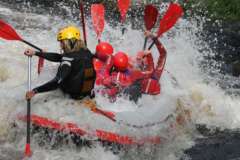 Yeah the rafting was great .. Lexi went quiet for the first time ever ! 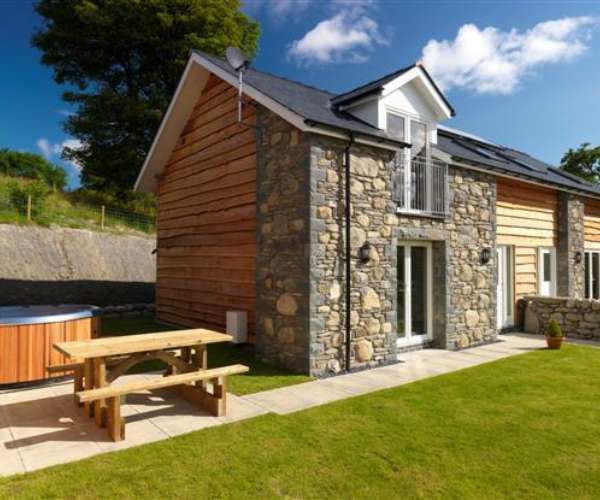 A converted traditional Welsh 18th century stone built long barn. 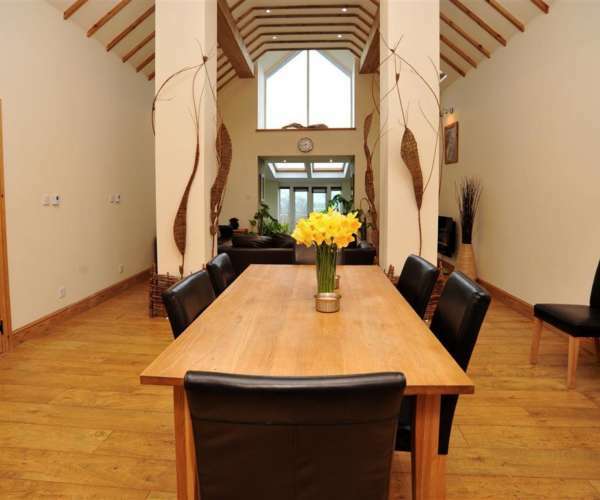 The barn is fabulous for families and a stunning romantic getaway for couples. 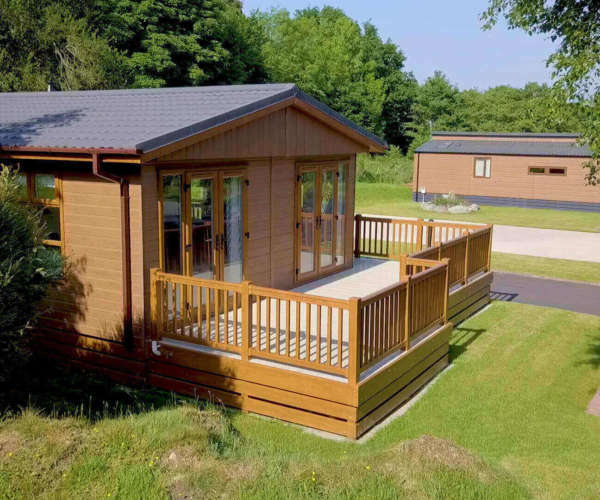 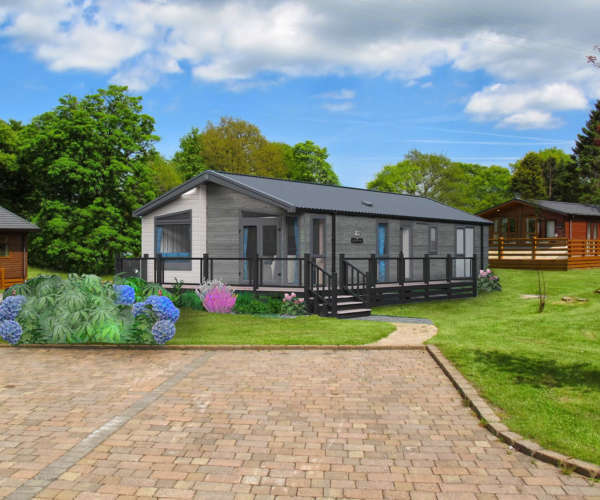 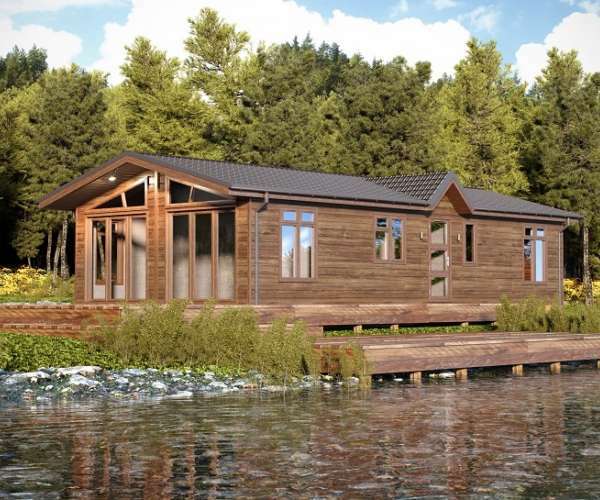 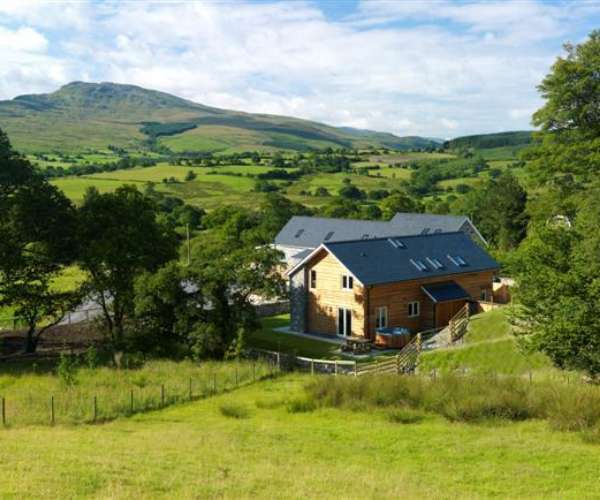 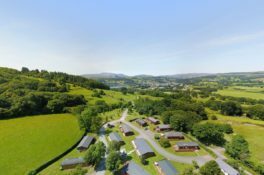 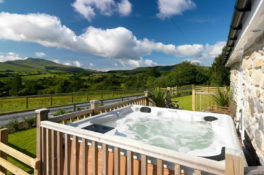 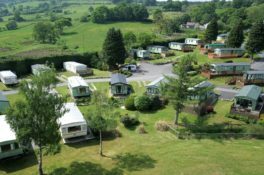 Tyddyn Lliw is a perfect choice for those requiring both quality and luxury in a rural idyll.